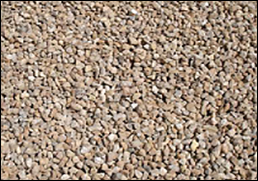 PG Enterprises has all your landscaping materials for almost any landscaping design. 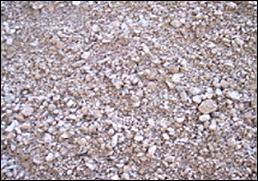 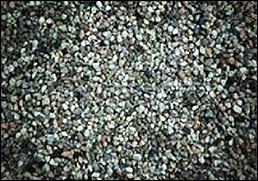 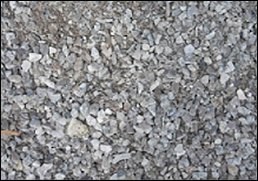 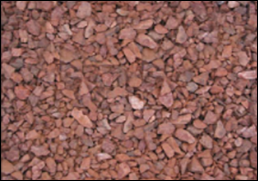 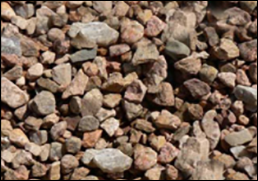 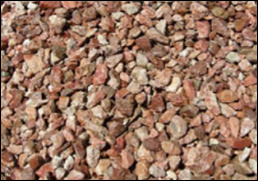 We carry several styles and sizes of Rock and soils. 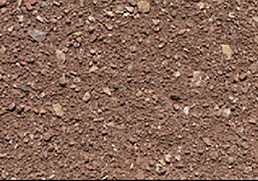 We also carry compost and topsoil for all your planting needs.